Sometimes you don't want all the formatting and links that are included when you copy text. A few colleagues were talking in a Slack team the other day about discovering “paste without formatting” and kicking themselves for only learning about it relatively recently. I confess despite my decades of computing experience that it was just a few years ago I realized how widespread the support for such an option is! 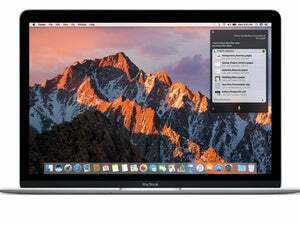 When you copy text in many pieces of software, including text selected and copied in a browser window, OS X grabs a rich text version, which includes a variety of underlying formatting for text size, inline bold and italics, hypertext links, and other specifications. Then, when you paste that elsewhere, you may get unexpected results or unnecessary formatting. In software that supports it, you can choose an option that lets you remove everything but the actual characters. You’ll find it spelled out in different ways in each app that lets you paste in text. In Nisus Writer Pro, it’s Edit > Paste > Paste Text Only. In OpenOffice, it’s Edit > Paste Special, and then select Unformatted Text. 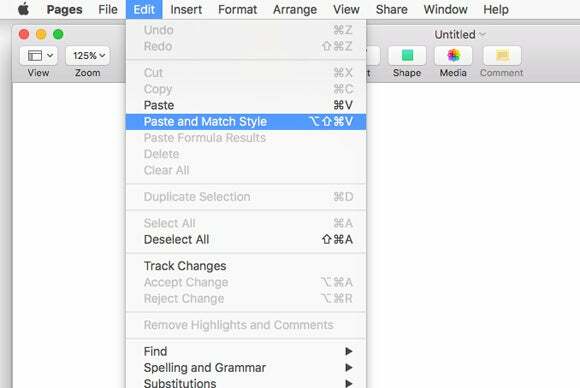 In Pages and in TextEdit, the wording for this option is misleading: you have to pick Edit > Paste and Match Style. It has the same effect, however, and the pasted-in text is just styled with whatever the paragraph formatting is at the insertion point. I tested this by pasting styled text with a hyperlink and then pasting using match style, exporting the file as RTF (Rich Text Format), and examining the raw contents in BBEdit. Sure enough, Paste and Match Style stripped everything out. 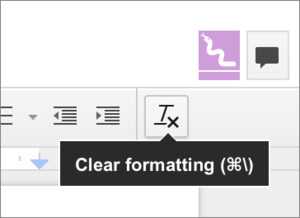 Google Docs has a subtle way to remove formatting after pasting (or on any text). I copy text that I either know has embedded formatting or that I suspect does, switch to BBEdit (or TextWrangler), paste and then select and copy it again, and then switch to the app I want to paste into. 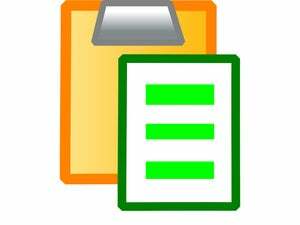 The other neat part about rich text is that you can often preserve formatting, links, and other structure when you copy from a browser to a word processor or other software. I’ve used this at times to retrieve something I’ve composed in Markdown format to make use of the styled output.